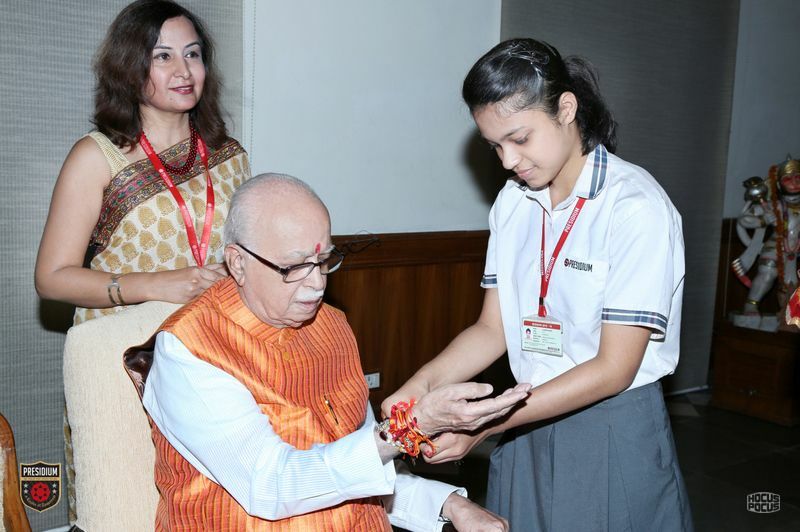 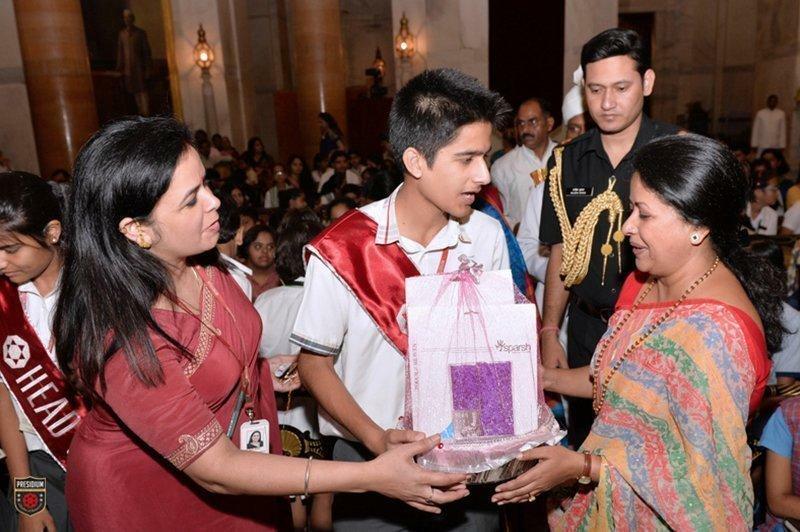 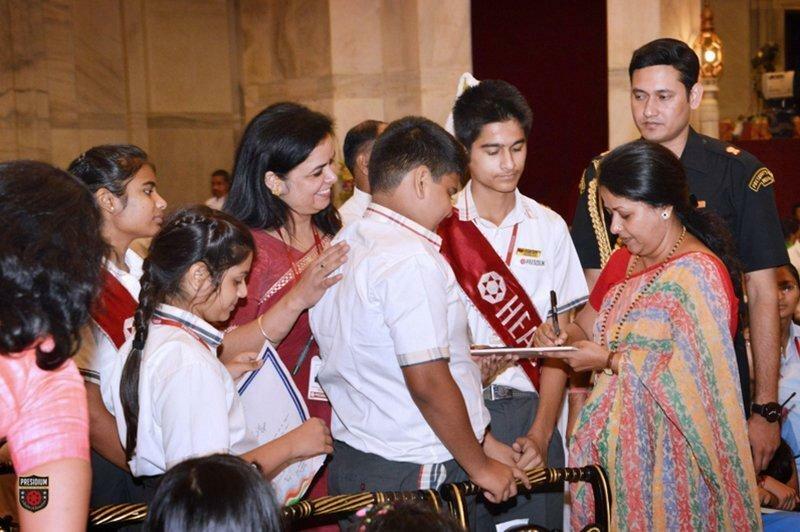 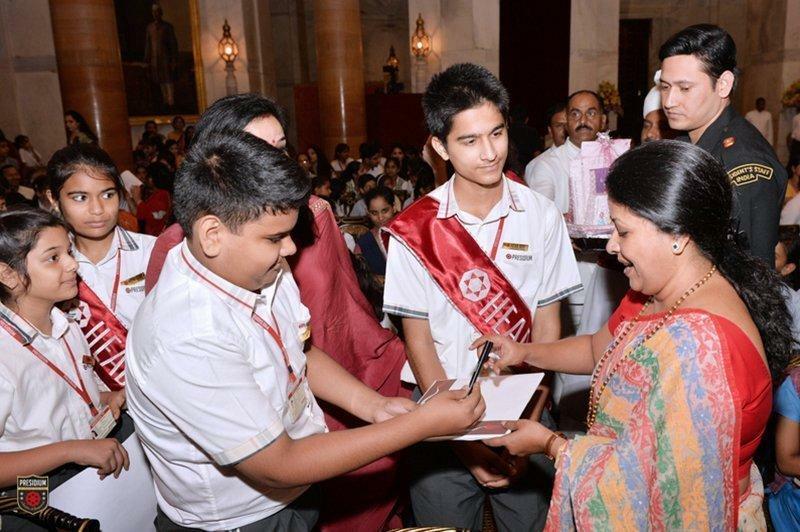 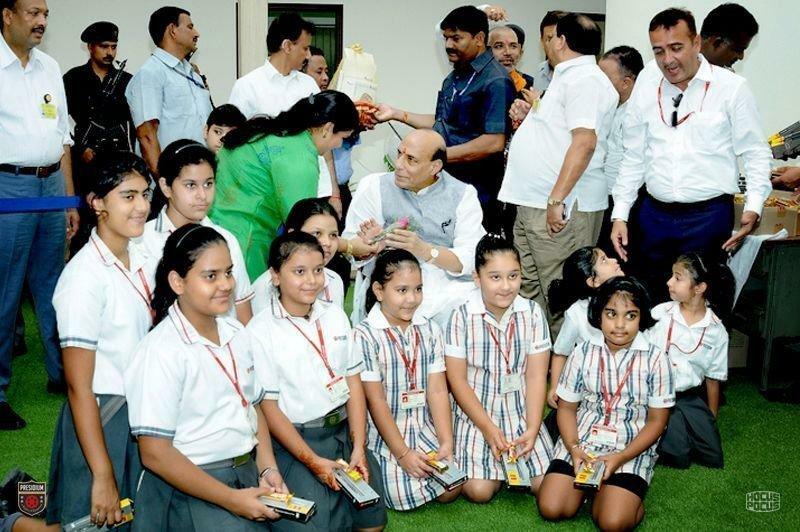 Our leaders of tomorrow from Presidium met the leaders of today to celebrate the festival of Rakshabandhan with them. 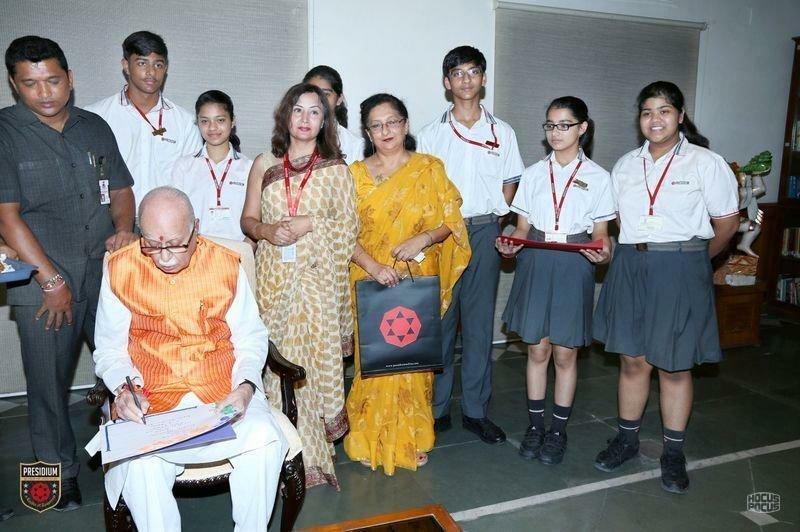 On 29th August Presidians got the opportunity to meet our honorable President Sri. 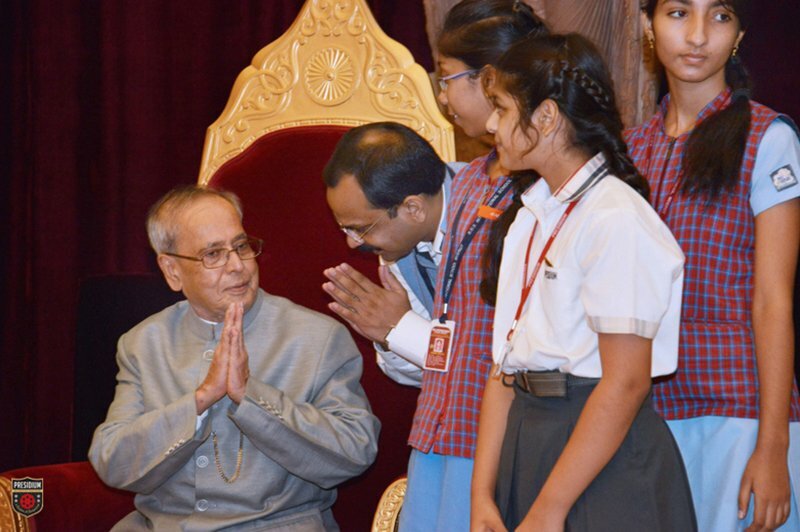 Pranab Mukherjee. 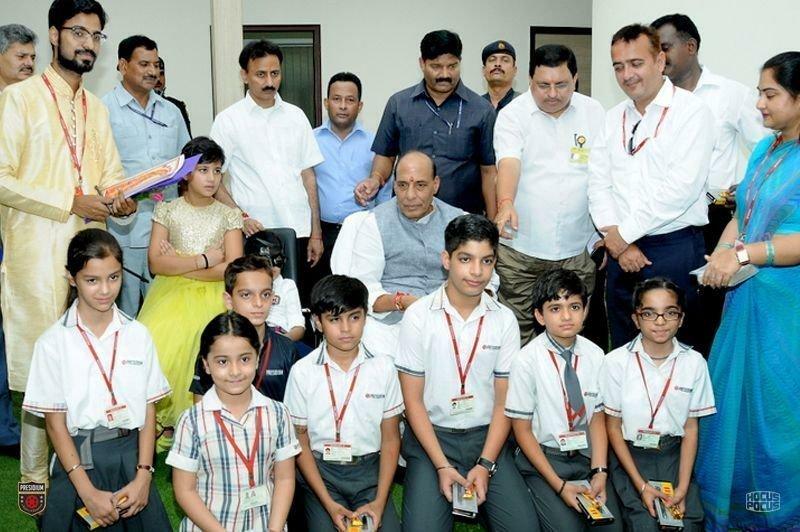 They also met the Home Minister Shri. 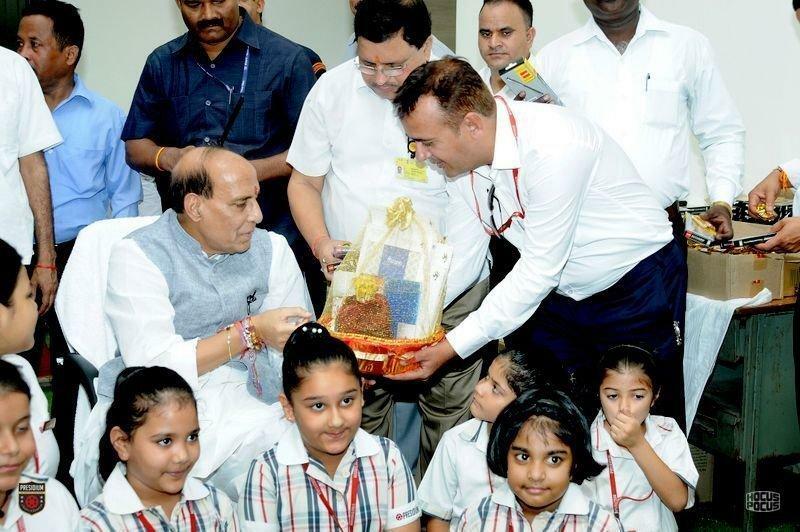 Raj Nath Singh Ji and Sri. 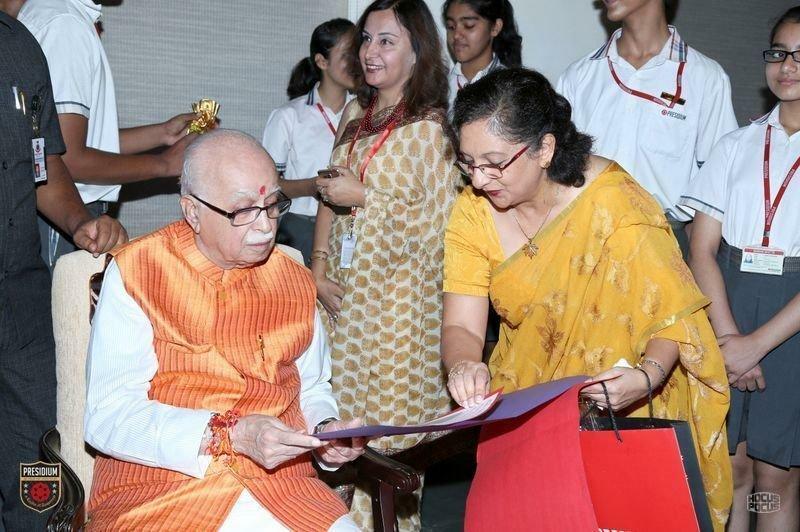 L K Advani ji to celebrate the festival with them and sought their blessings on the auspicious occasion. 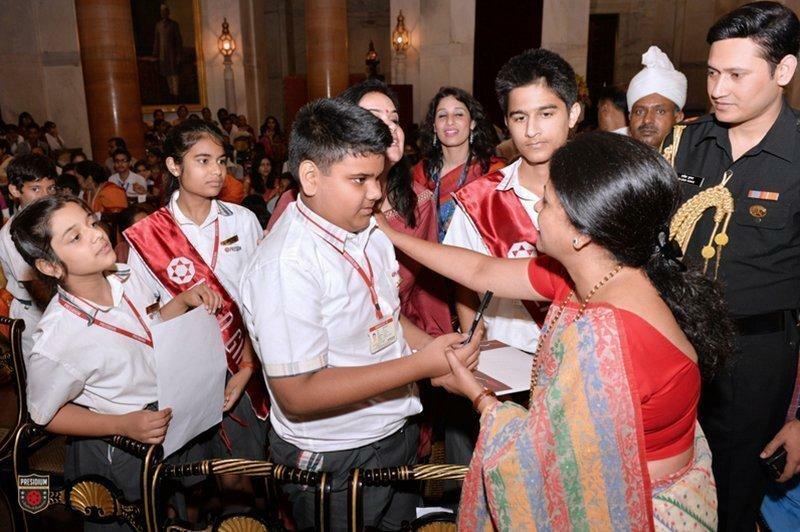 The interaction which they had with the leaders was a great experience for them.